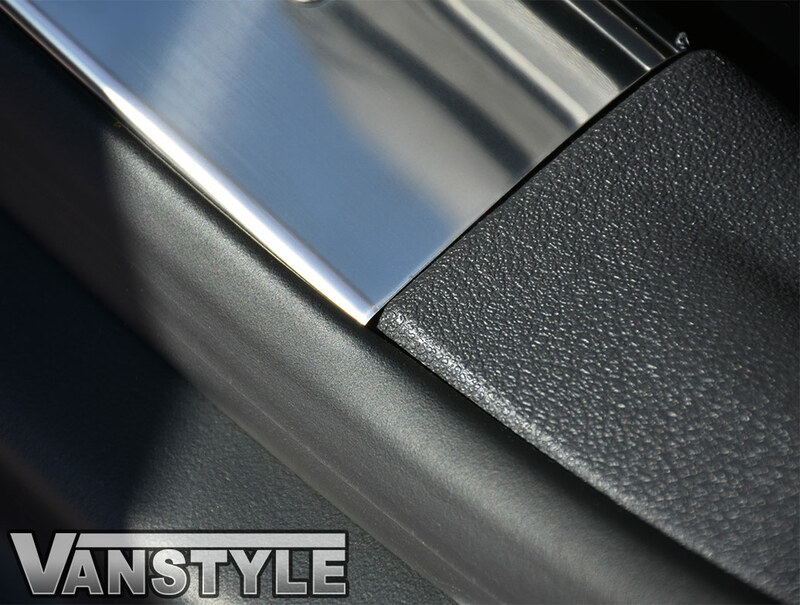 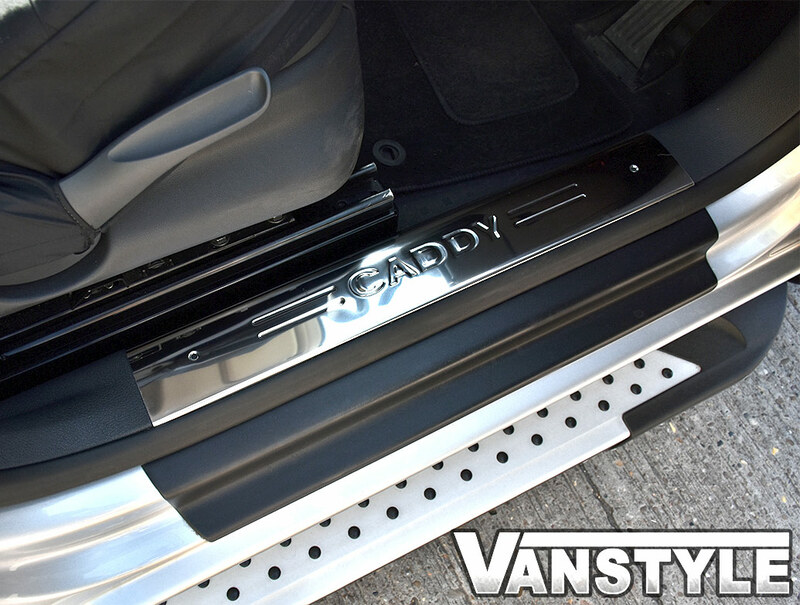 VW Caddy polished stainless steel inner door sill covers. 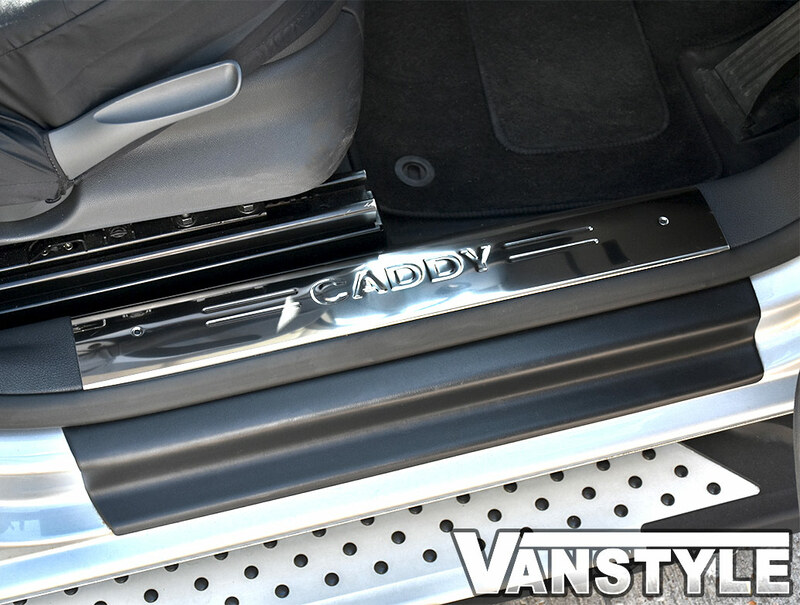 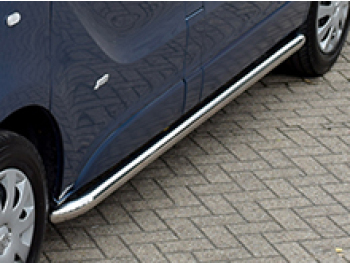 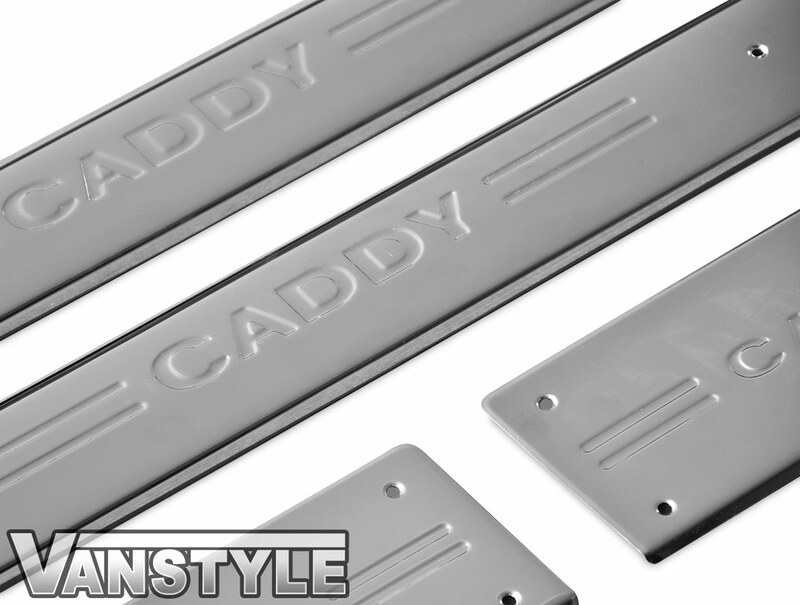 Protect your door sills while enhancing the look of your vehicle with these polished stainless, 'Caddy' embossed door sill covers. 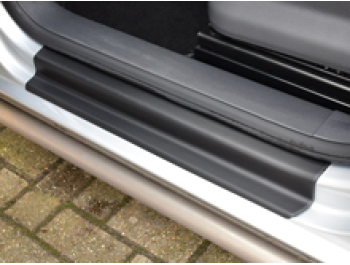 The covers are shaped perfectly meaning they simply press into place on the existing plastic sills covers, with the front lip of the covers tucking neatly behind the rubber door seals. 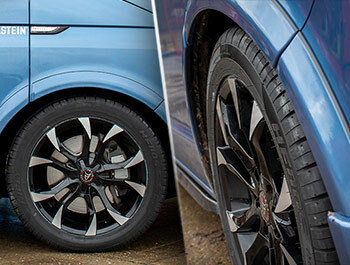 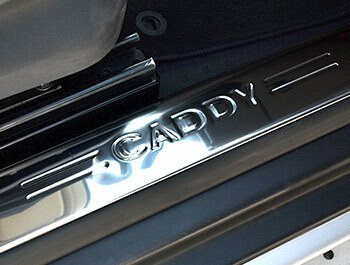 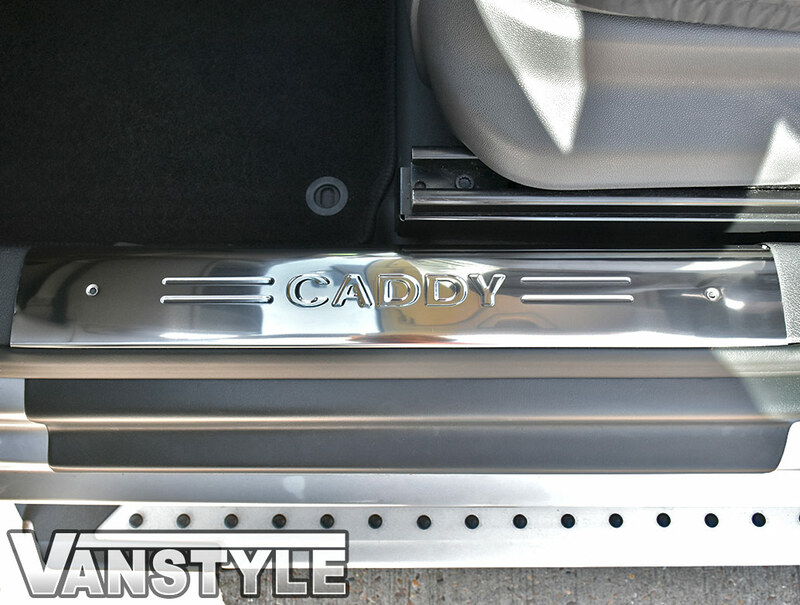 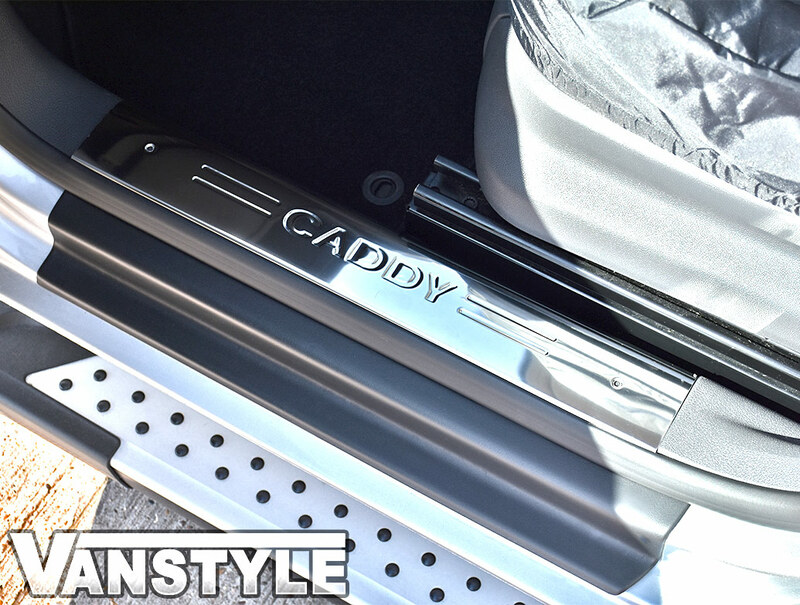 Once fitted, these covers look OEM and will give your Caddy a premium look over standard models. 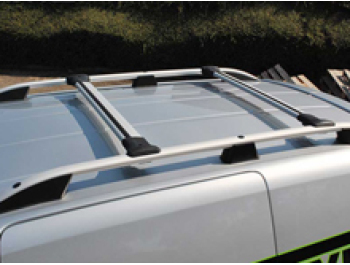 It is advised that the covers are held down securley using self tapping screws through the pre-drilled holes in the sill covers. 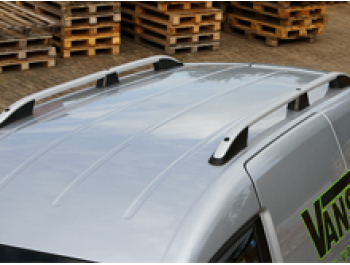 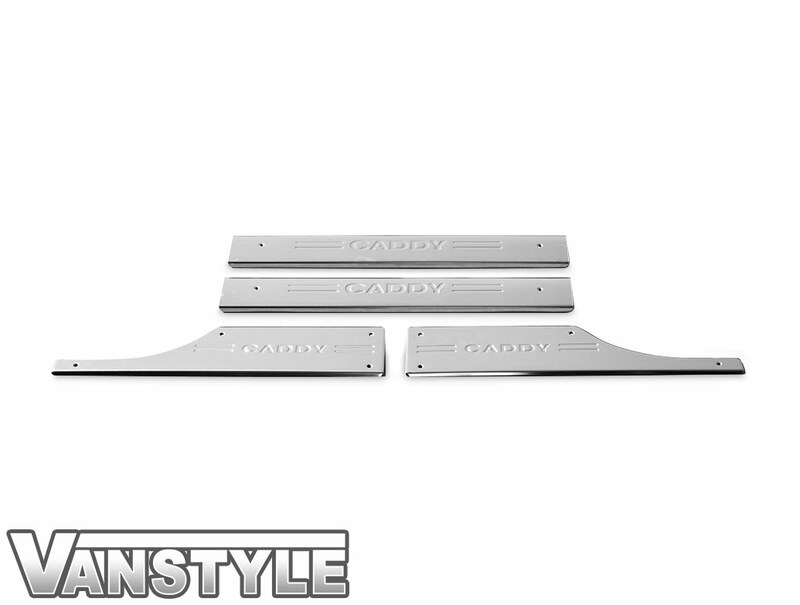 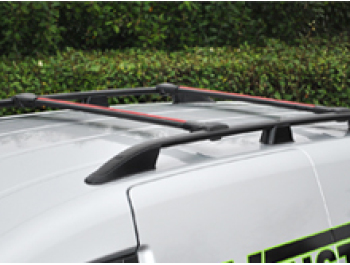 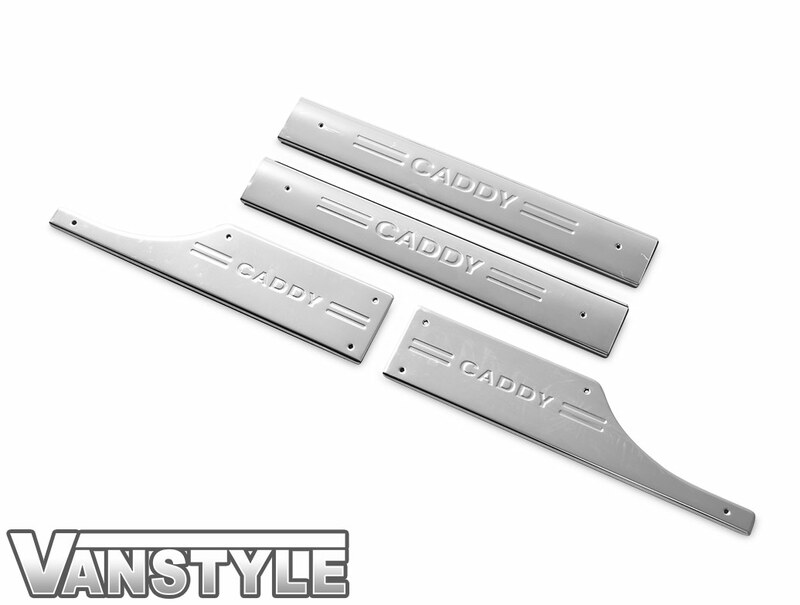 Although this set is 4 piece for the 4 door Caddy vans, the front two sill covers are fully compatible with all two door and panel van Caddy's. 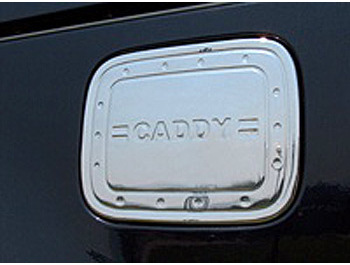 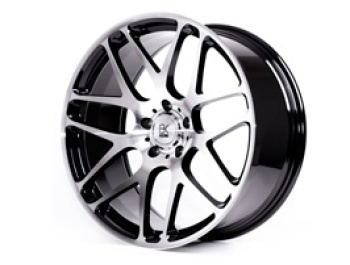 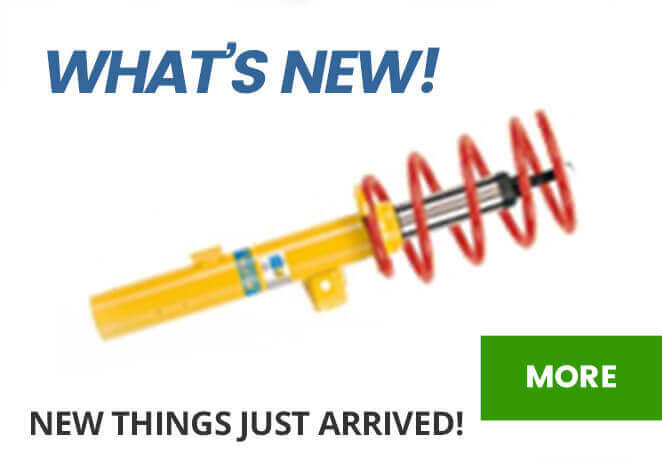 If you so wish, these can be purchased for those vehicles. 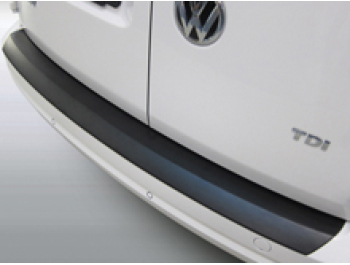 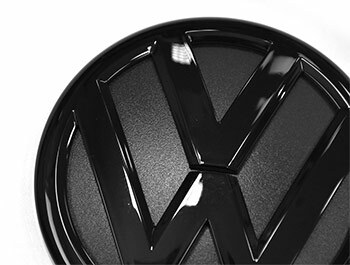 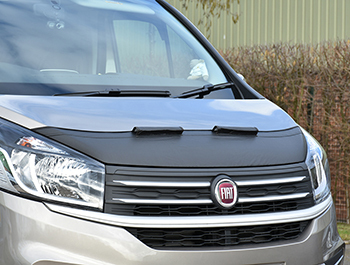 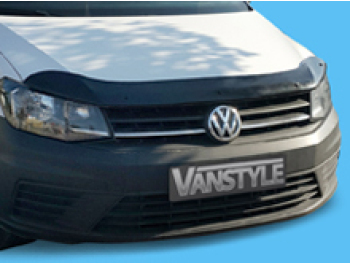 The front sill covers will fit all VW Caddys, however the rear covers will only fit life and window van / mpv models with a second row of seats from factory. 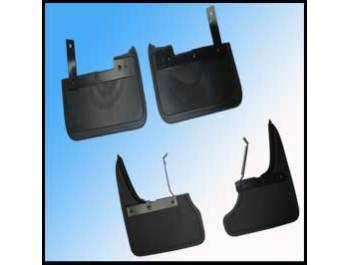 Please see images attached to help identify your rear step style.